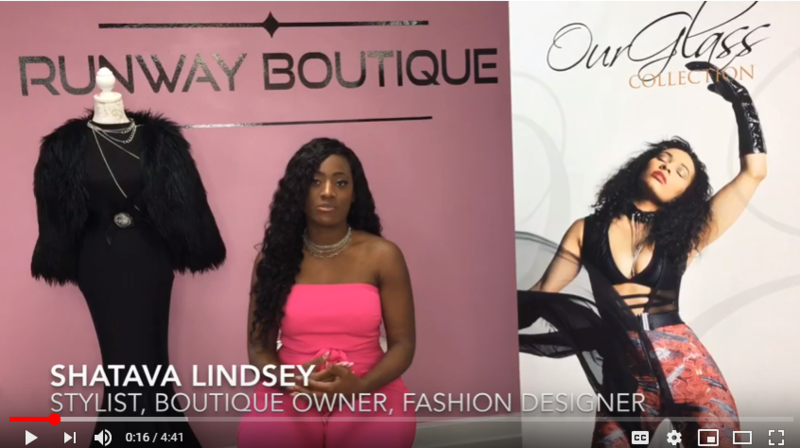 Fashion Stylist/Clothing Designer/Boutique Owner Shatava Lindsey of OWN’s hit show “Ready to Love” sits with inCity Magazine and talks about her calling to Fashion, Giving Back and being READY TO LOVE. Watch her in an all new episode of “Ready to Love” that airs Saturday nights on OWN. How to Plan for Retirement as a "Solo Ager"